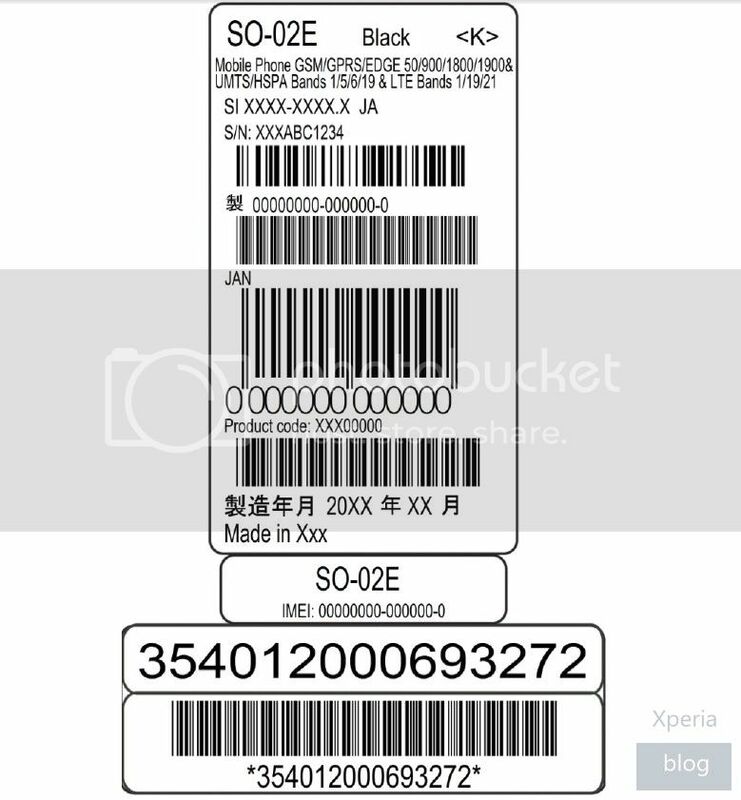 One of the 2013 Sony Mobile flagship handsets, codenamed Yuga, will launch in Japan on NTT DoCoMo with model number SO-02E. Up until now we had only seen Yuga’s international model number (C660X). 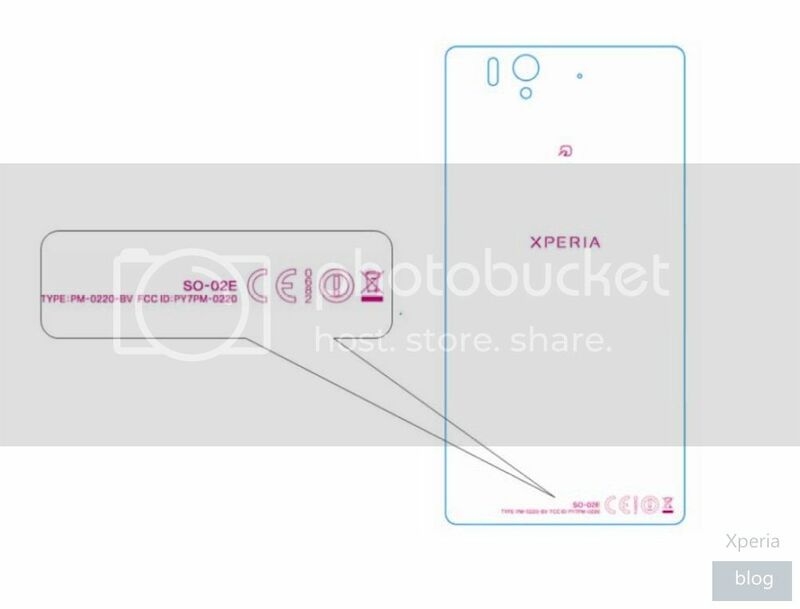 The Japanese version passed through the FCC and reveals a schematic of the backside of the handset (similar to the leaked pictures we’ve already seen). The documents also reveal that the handset will have a 2,330mAh battery capacity, which will obiously be needed to power that rumoured 5-inch 1080p panel. The international release of the Yuga (C660X) may have slightly different specs as can sometimes be the case, so there’s no guarantees the same battery will arrive on western shores. The only other notable piece of information unveiled is the supported network frequency bands it will operate on (GSM/GPRS/EDGE 850/900/1800/1900; UMTS/HSPA Bands 1/5/6/19 and LTE Bands 1/19/21).